As your summer glow turns to an autumn bronze, getting out and exploring is the best way to soak up the bounty of fall. Here we’ve got some of our best destinations for celebrating the fall season as the vineyards head to harvest, breweries launch their pre-winter brews, and cider houses crank out the best of the orchard’s offerings. 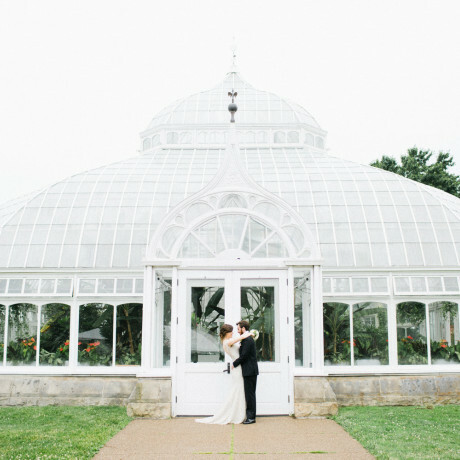 We gaurantee you'll be fall-ing for these spots. Fall foliage in the Catskills is simply stunning. 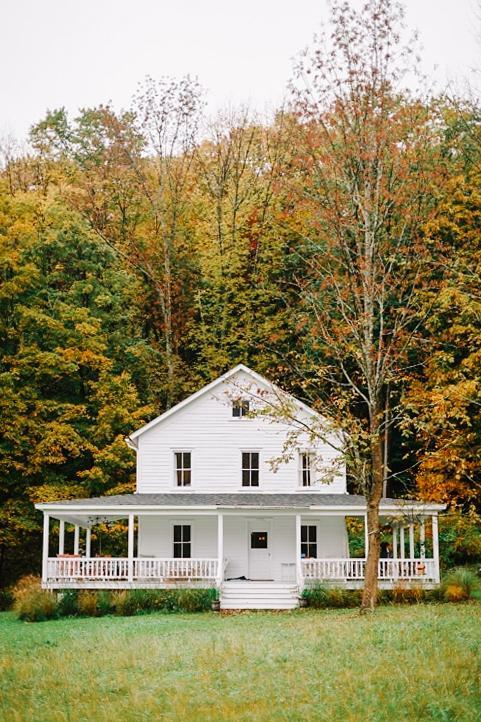 Head up to Handsome Hollow to check out their 19th-century farmhouse, and take in the beauty for a couple days’ worth of relaxing and spending quality time with your dearest. Fall harvest at this California winery is absolutely glorious. 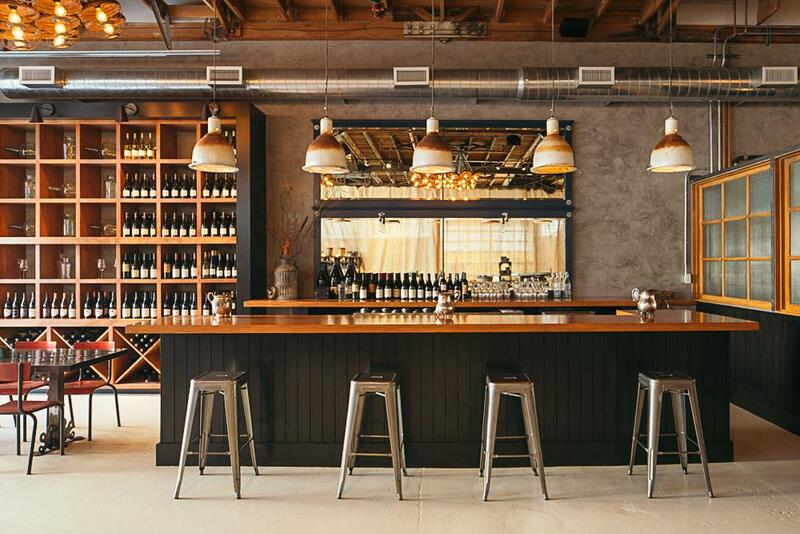 Cozy up in the tasting room and breeze through various house made wines. Tour the vineyard and the cellars for the full experience. 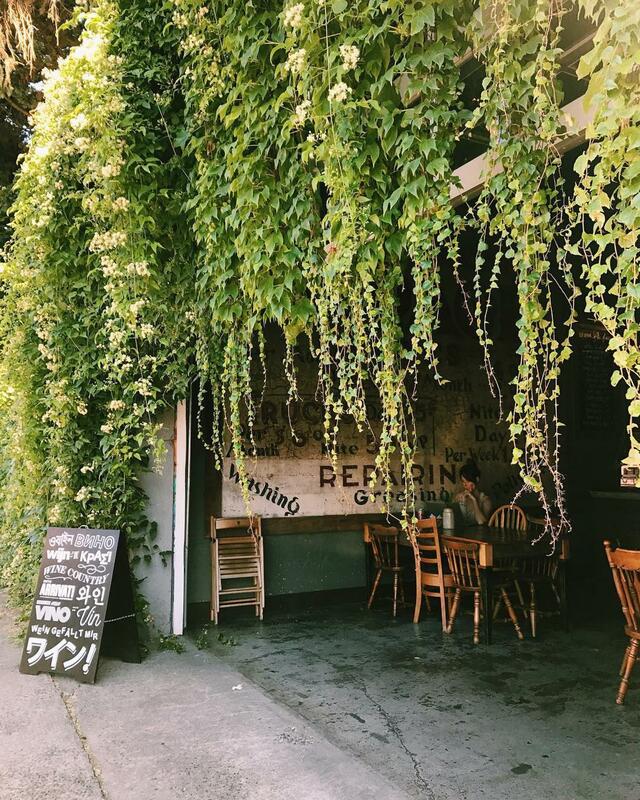 There’s always something on at Brooklyn Winery in Williamsburg, and this time of year is awesome for experiencing their seasonal menu. 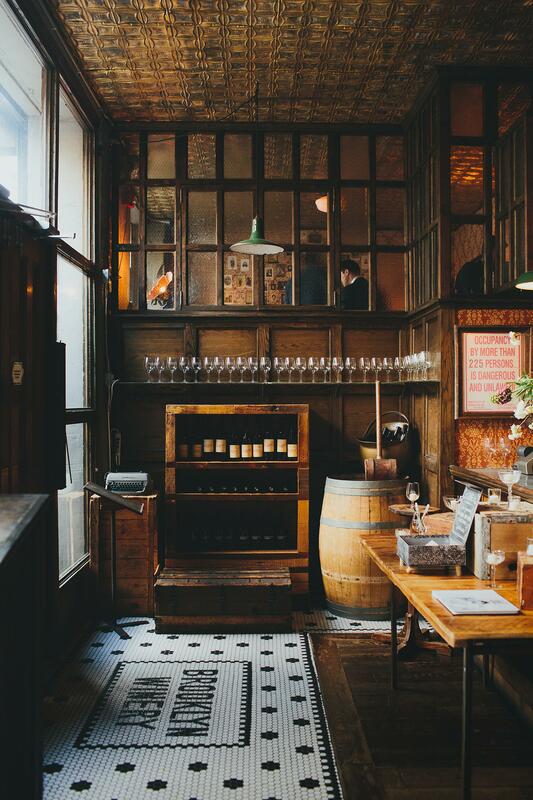 Head over for a harvest season happy hour and see where the evening takes you. 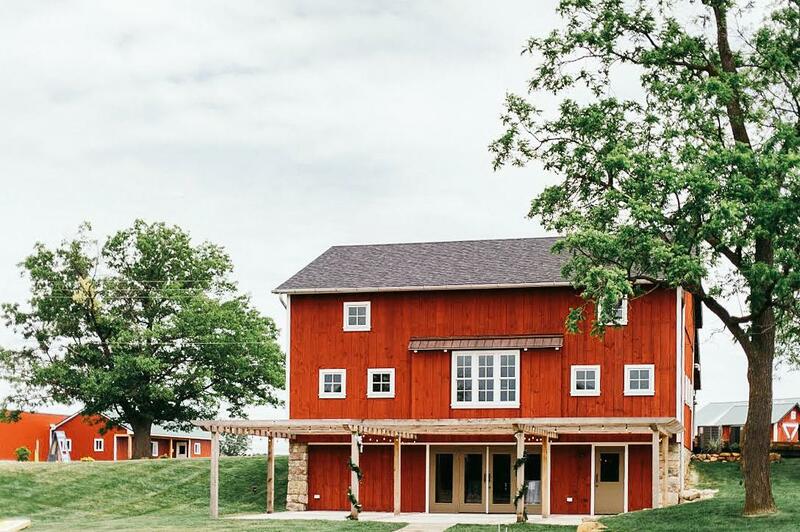 Settled in a gorgeous Michigan landscape of flowers, vegetation, and farmland, Zingerman’s Cornman Farms is the perfect autumn venue for a gathering of any size. 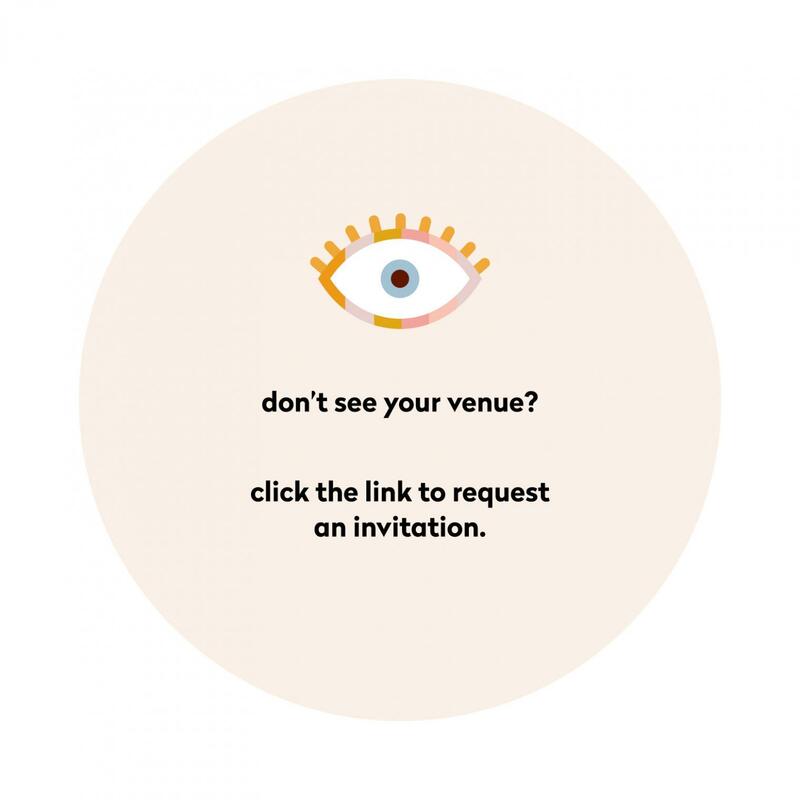 Check it out if you’re planning something event worthy. 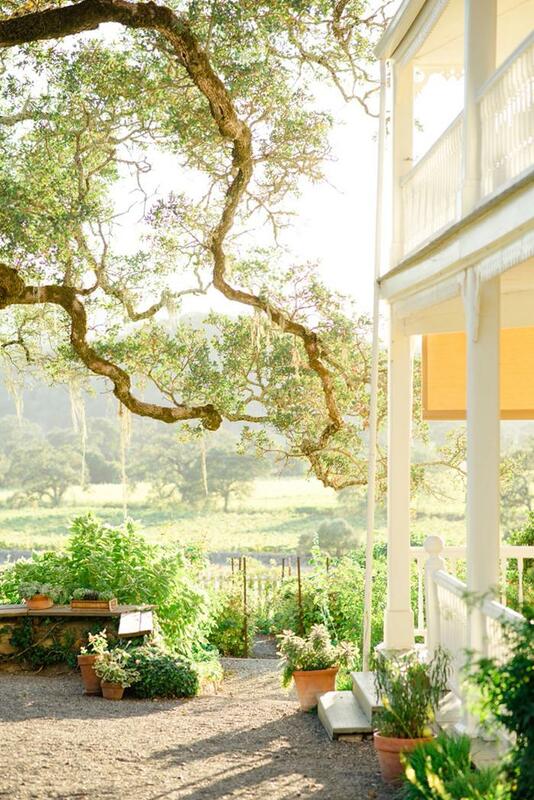 This charming Victorian era Sonoma ranch house is the best little getaway for a fall weekend out of the city. The colors on the vineyards are all those gorgeous orangey yellows we love this time of year. 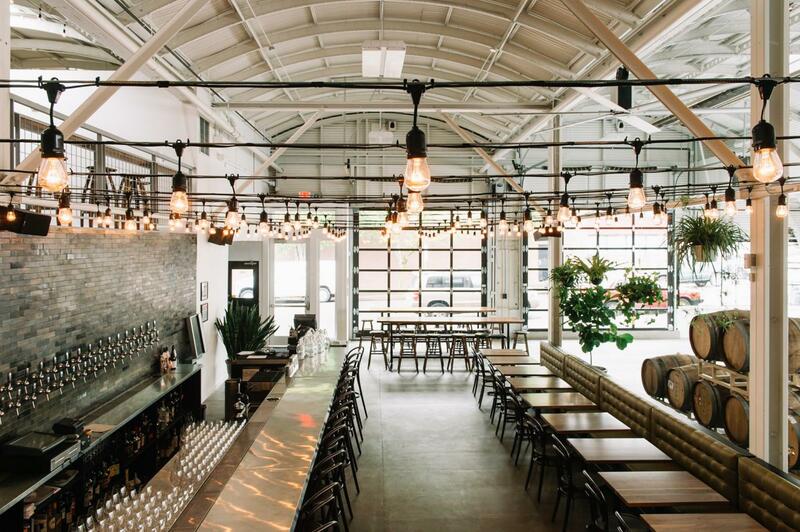 Check out this Portland tasting room if you’re looking for a season-centric experience that’s a total crowd pleaser. The old garage setting feels industrial while the tastings are always interesting and fun. 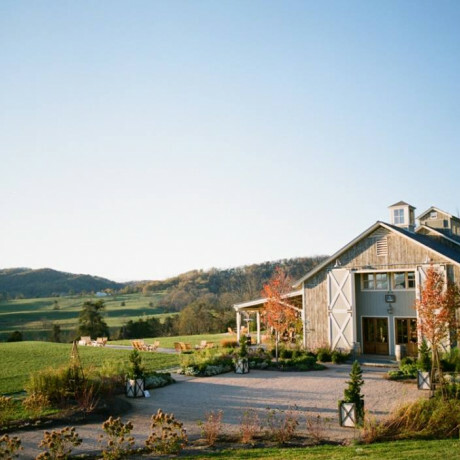 Head to the tasting room at Pippin Hill Vineyard to take in the scenery of Virginia’s gorgeous Blue Ridge Mountains in all their autumnal glory. 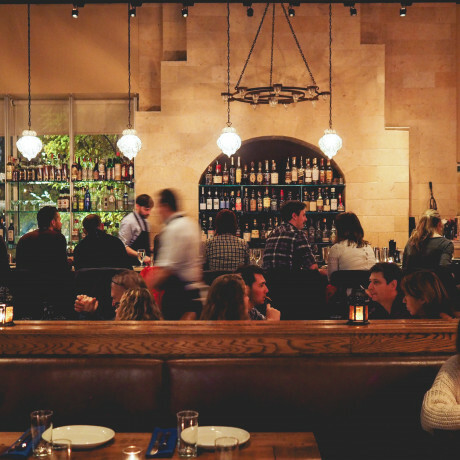 There’s a fab restaurant at the tasting room too, so plan to make an afternoon or evening out of it. A winery. A tap room. 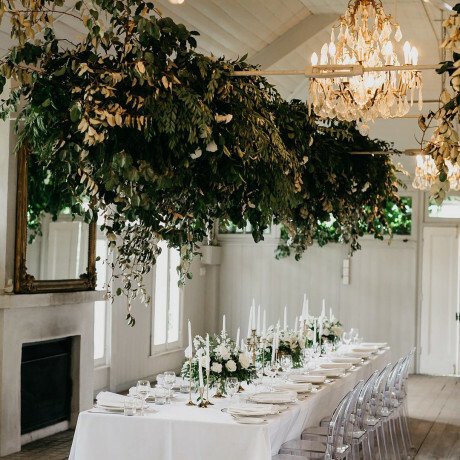 A gorgeous, high-ceilinged space. You can experience all that in the middle of Portland and walk past a few beautiful fall hued trees on your way to Cooper’s Hall. Happy tasting! 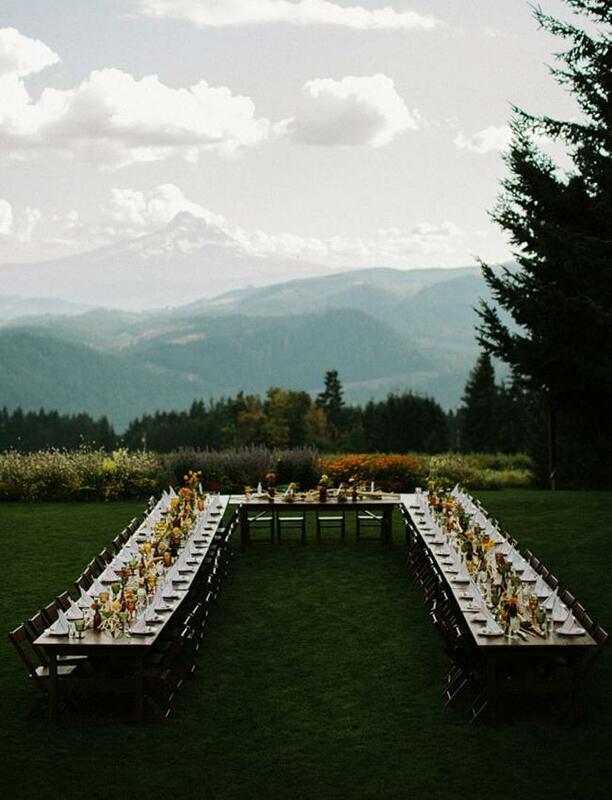 This vineyard setting is gorge-ous in the fall. Head up to Hood River Valley and take in the views overlooking the Columbia River and Mount Hood while sipping on some of the region’s best handcrafted wines. A warehouse space full of wine you say? Sign us up! 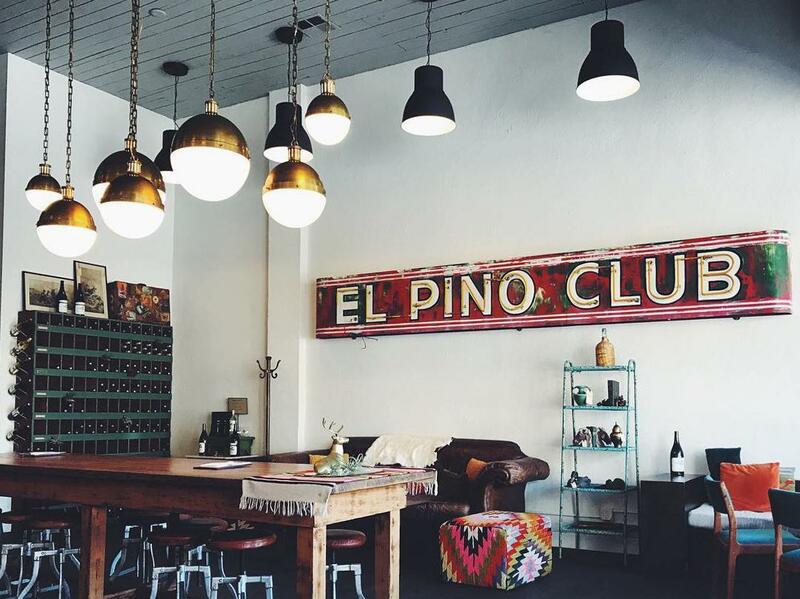 Santa Barbara Wine Collective is a tasting room in the heart of the Funk Zone. And while the weather is pretty year-round, fall around these parts is just about the best time of year. 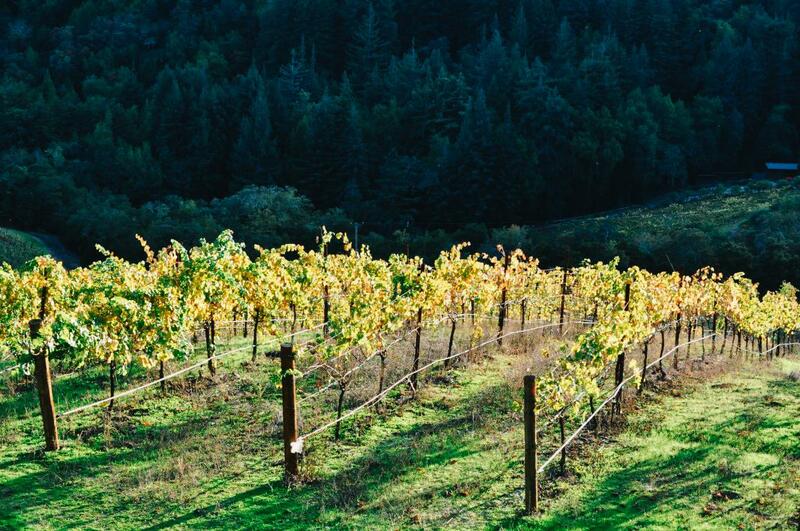 This quiet pocket of Napa is seriously stunning during the fall harvest season. 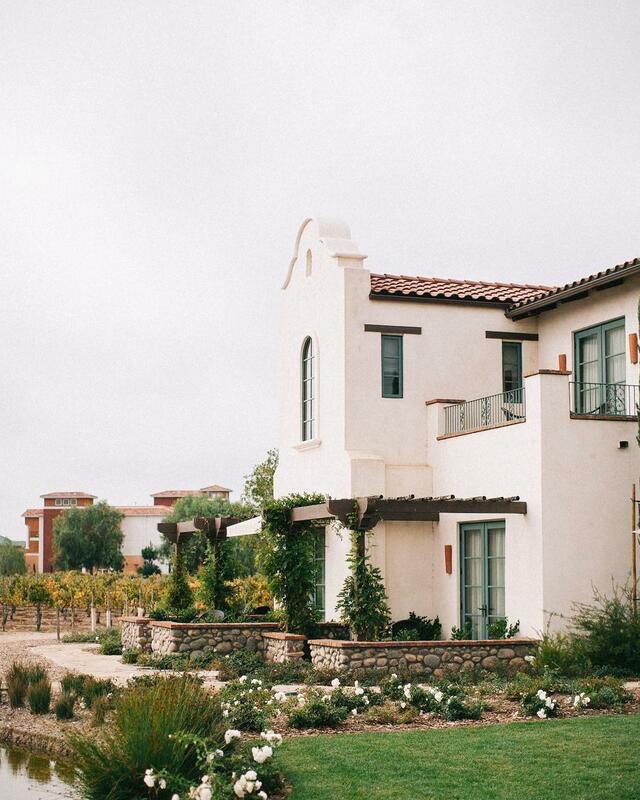 A stay at Calistoga Ranch is luxurious, calming and always a good idea. Peep the vineyards while you’re relaxing in the everlasting sunshine this time of year. 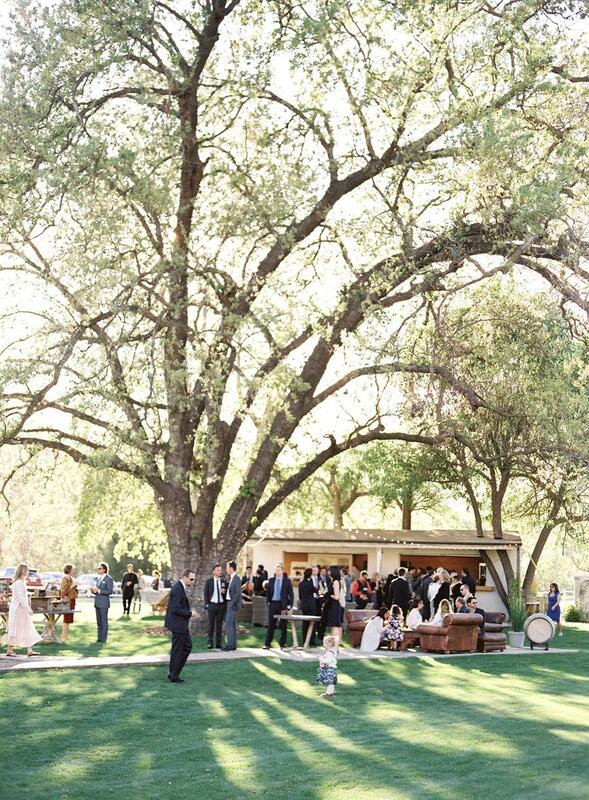 A stunning spot for a wedding on a vineyard in the Malibu hills, Triunfo is surrounded by vines, oaks, sycamores and eucalyptus. 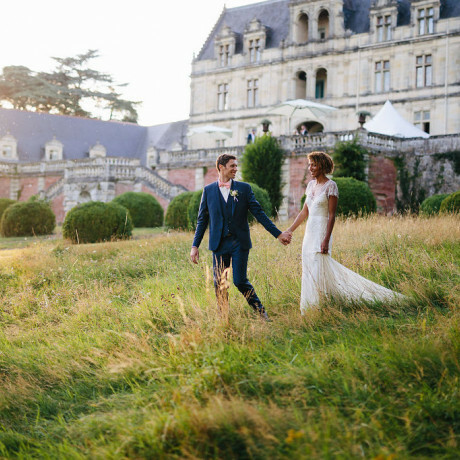 On site, you’ll find a French country farmhouse and a setting that does fall weddings like no other. 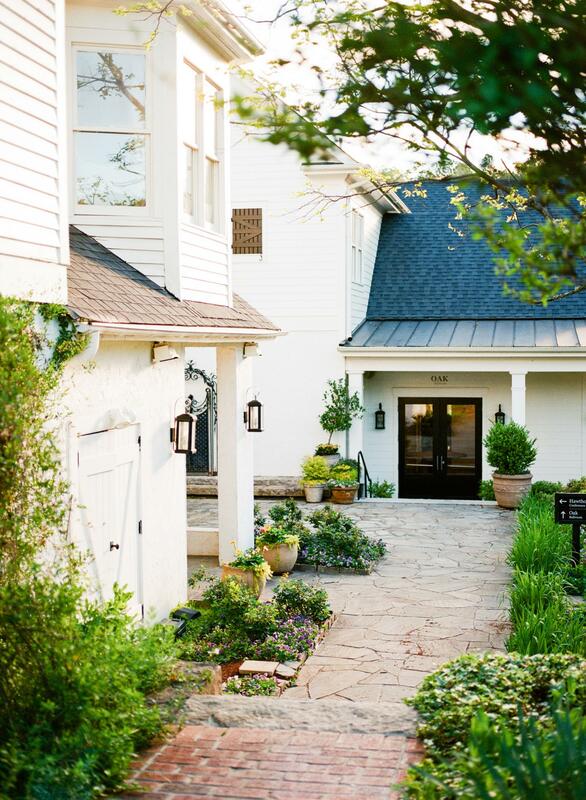 Set in the rolling countryside just outside Atlanta, Inn at Serenbe offers southern serenity at its finest. The accommodations are luxe, with views of beautiful fall foliage surrounds. 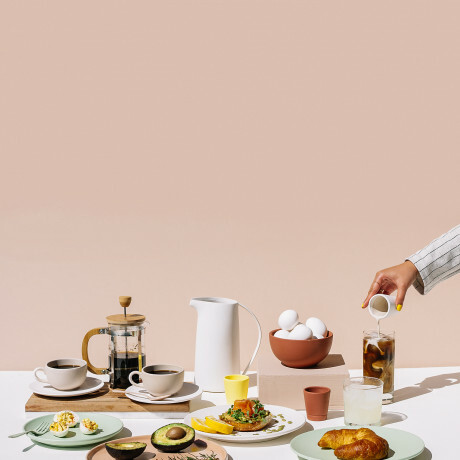 There’s even an on-site art gallery and farmhouse restaurant celebrating the season’s best. Nothing screams fall like a road trip to a great brewery with your buddies. 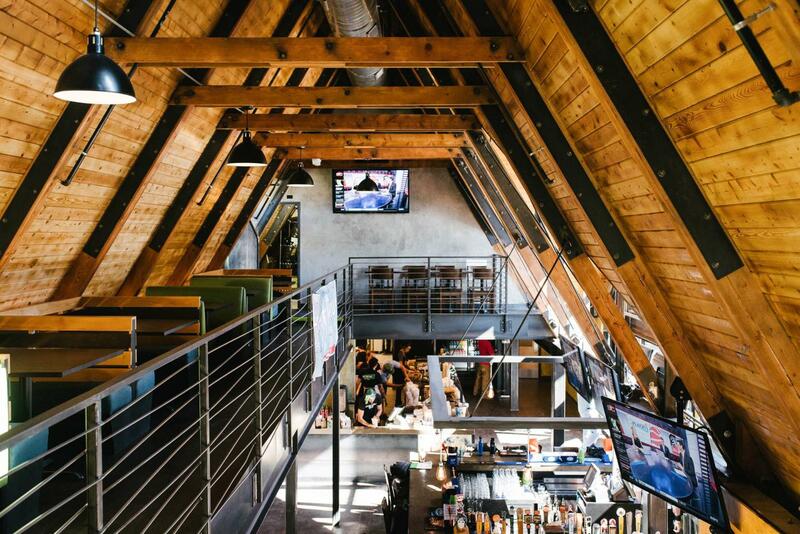 Booze Brothers Brewing Co. is a San Diego microbrewery with loads of delish beers on tap. 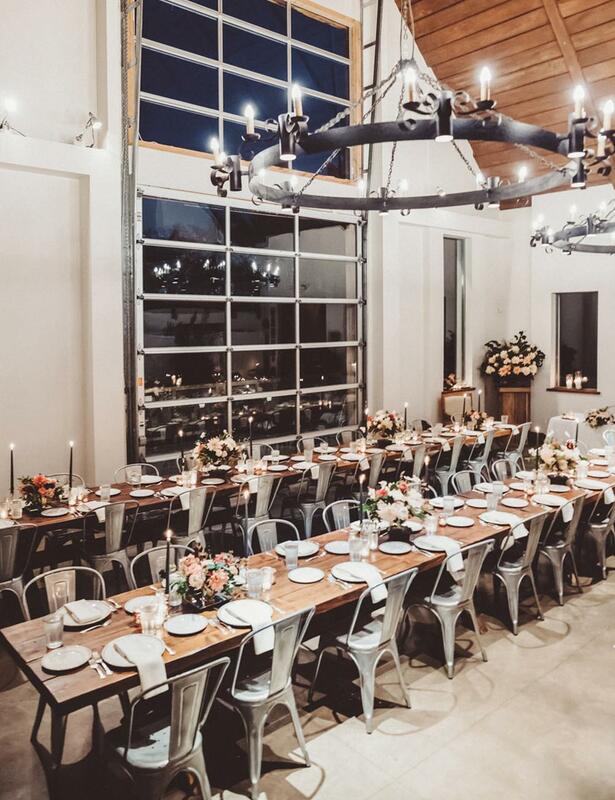 If you’re looking to make an event out of it, head to their private event space at the Woodshed. 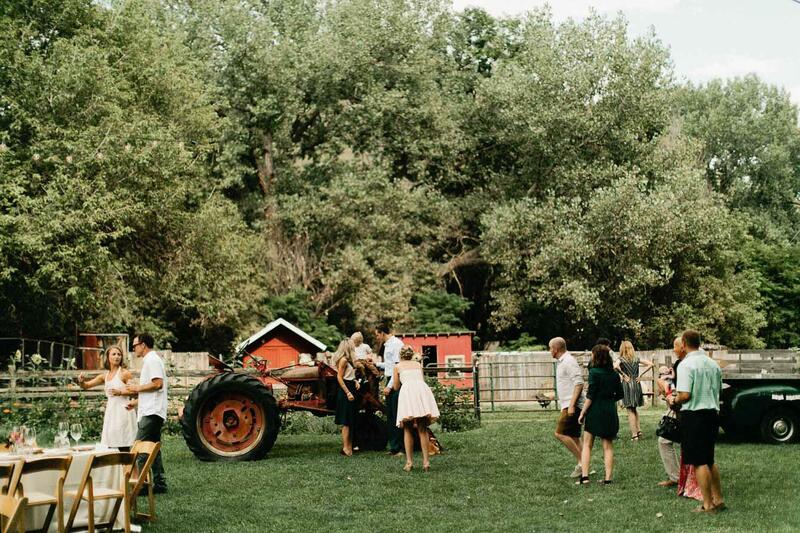 A working organic farm and education center, this Colorado gem is an amazing spot to spend an afternoon with friends. 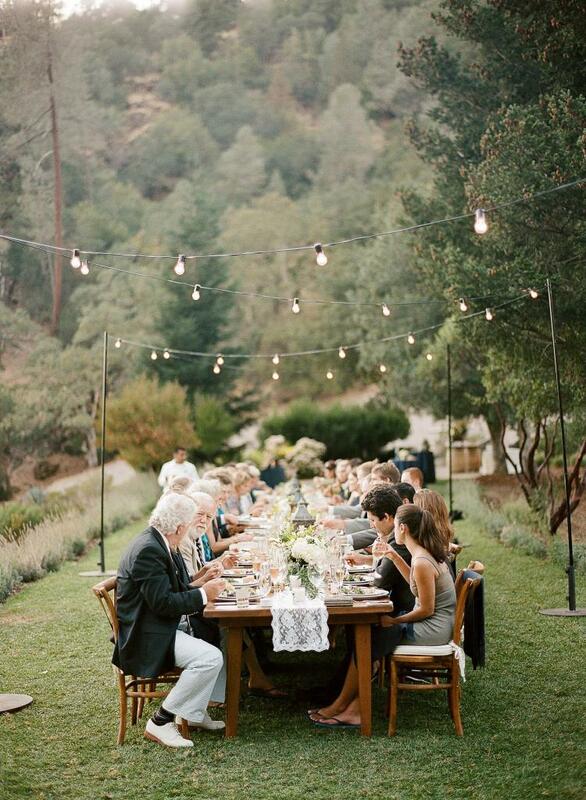 Check out their farm dinner series this fall for an evening that’s sure to be unforgettable. 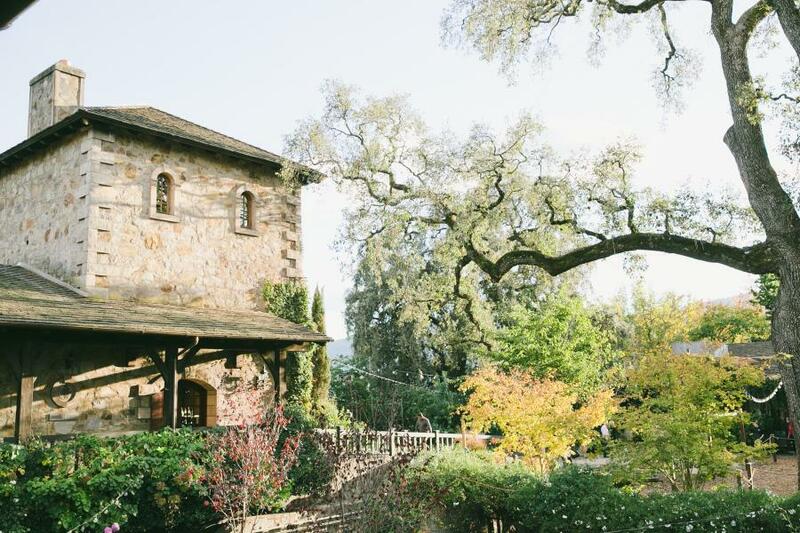 One of Napa’s most beautiful old stone buildings, the castle at V Sattui is prime ground for a wedding overlooking the fall hued vineyard surrounds. 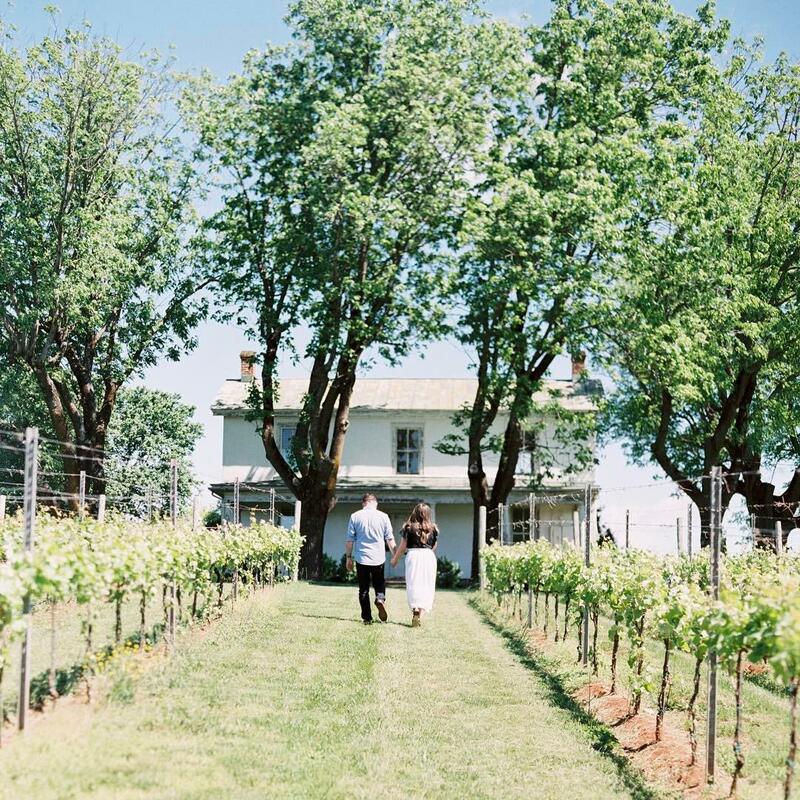 If you’re not in the market for walking down the aisle, a visit to the tasting room is just as good a reason to jaunt up to this working winery. 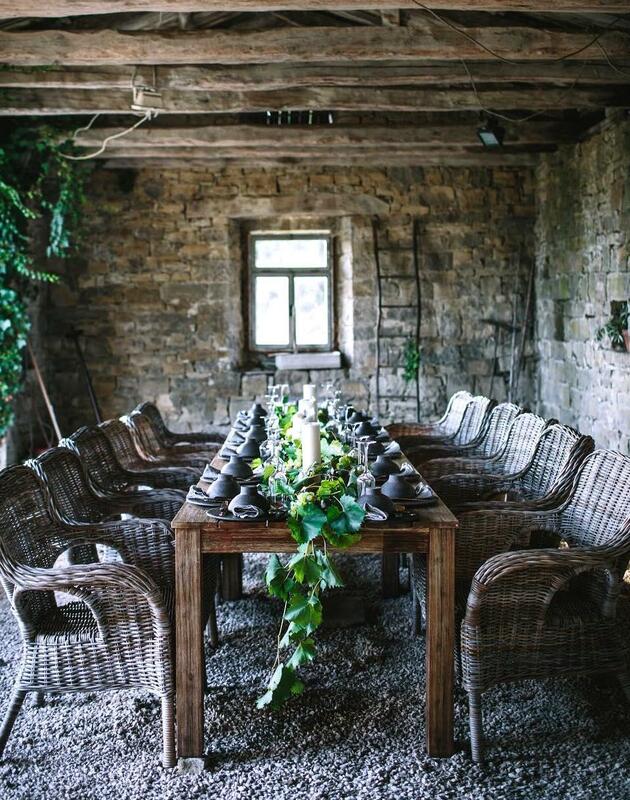 The seasonal menus at Farmstead are a great reason to pop up to this restaurant for a good meal with good friends. 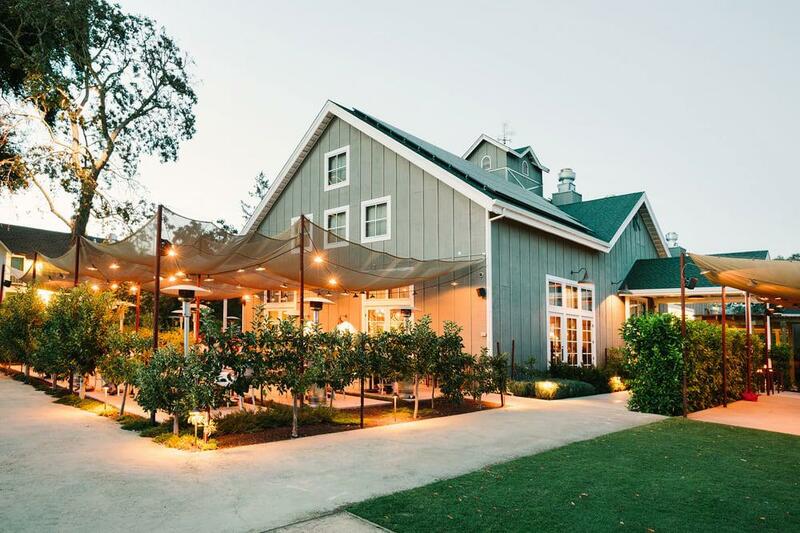 But the views of the colorful foliage and the feel of the cool fall weather make this time of year ideal for a trip to one of Napa’s best spots. 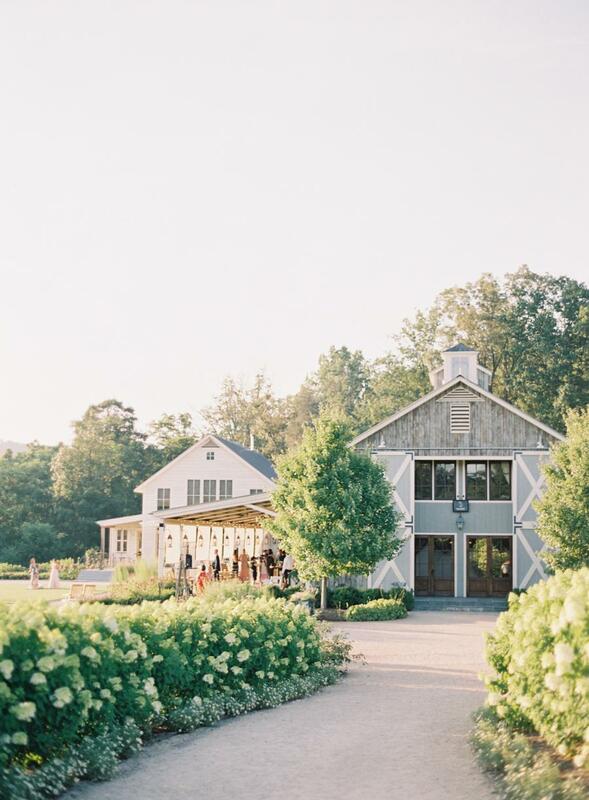 With a tasting room set at the edge of the Blue Ridge Mountains, this vineyard is sure to settle all your fall feels. Go for the views, stay for the amazing wines and delicious food on offer at their Virginia Table. 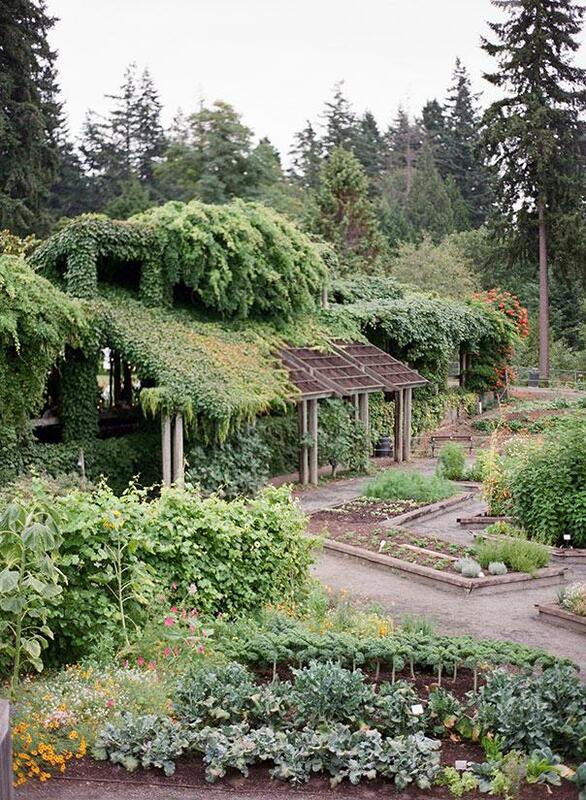 Surrounded by fields of lavender, orchards, gardens, and forest, UBC Farm has us singing Oh, Canada at the top of our lungs. 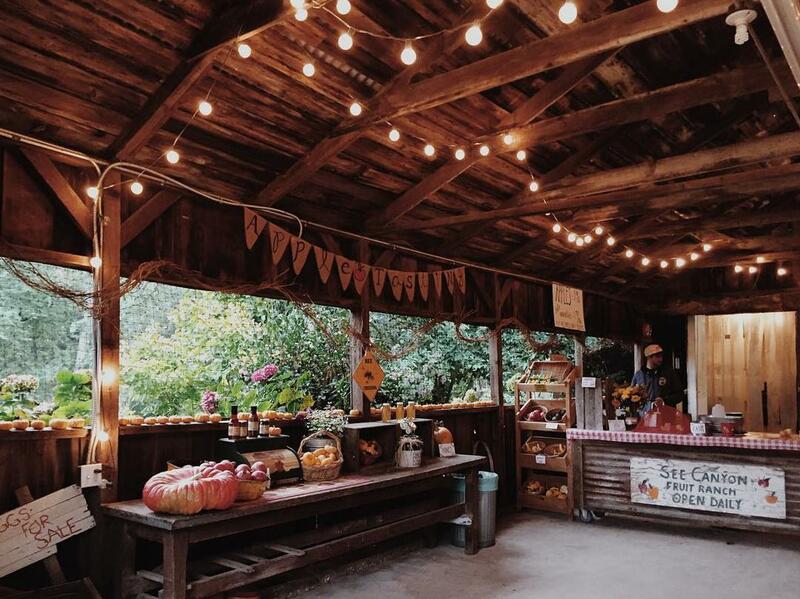 This spot is amazing during the fall season, abundant in farm bounty and with great farmer’s markets on Saturdays. Sea Cider house rules. Er – Farmhouse, that is. 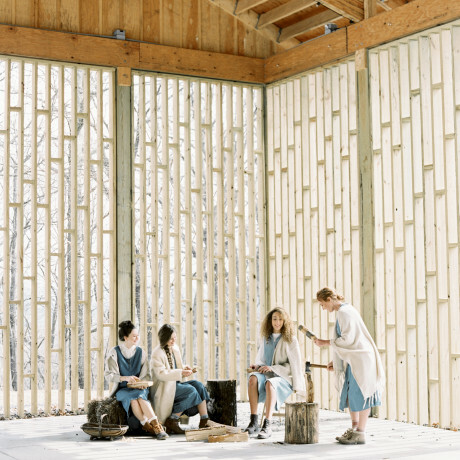 This Canadian coastal orchard and cider house is quite literally the jam. Their events calendar is full for September with an apple day, plenty of farmer’s markets, a beer festival and harvest cider fest in the mix. 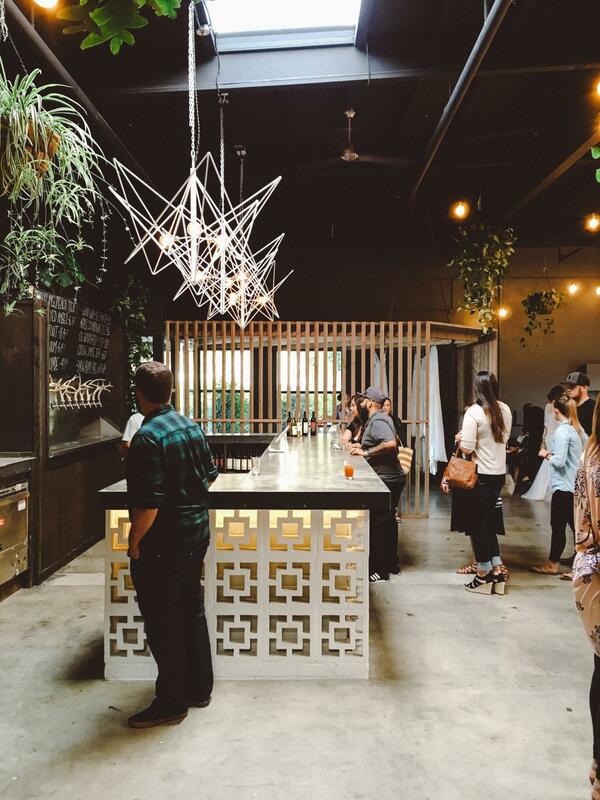 Located in one of our fave Sonoma towns, Banshee Wines is a great spot for sipping on wines and taking in the charms of Healdsburg. Savor the crisp fall air as you wander the surrounding shops and restaurants nearby. 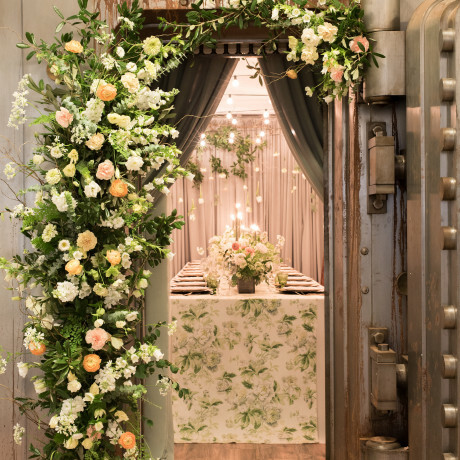 Does all this talk of fall harvest have you thinking there could be a fall wedding in your future? 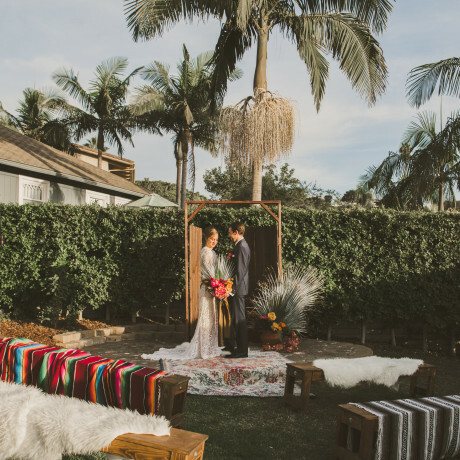 If so, you’ve got to check out this San Luis Obispo wedding venue to catch fall in all its glory. 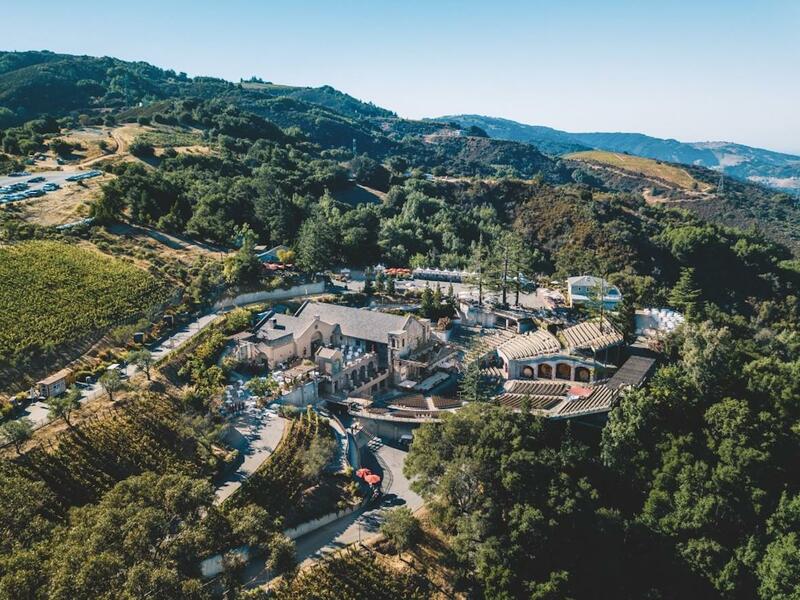 Reminiscent of a romantic European vineyard, The Mountain Winery boasts breathtaking views of Silicon Valley and a variety of event locations. 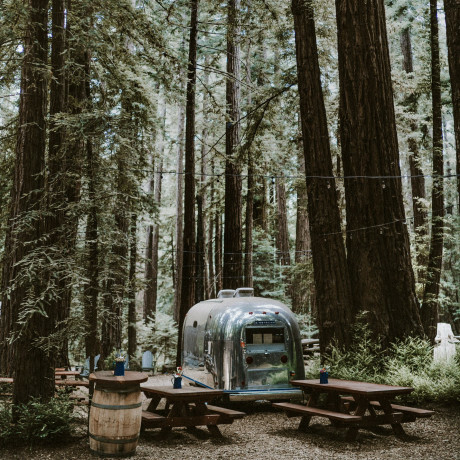 Take advantage of the on-site wine tasting courses and cooking classes available while nestled in the Santa Cruz Mountains. 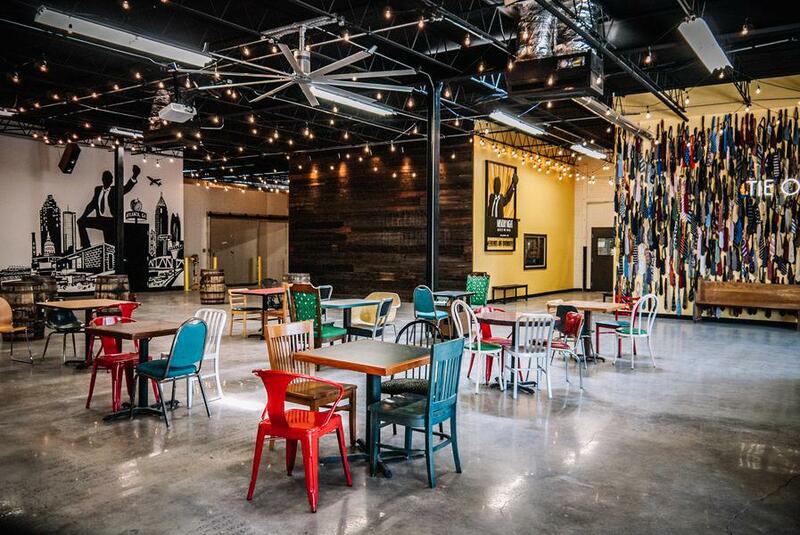 Nashville’s Green Brier Distillery is open for tours and tastings daily, celebrating the best of their Tennessee whiskey. Because nothing says fall season celebration quite like a single malt. A visit to the gorgeous Redwood Retreat at Fernwood Cellars will have you saying, “Summer? Who needs it?” Celebrate the bounty and beauty of fall in California while taking in the sweeping views of redwood trees and vineyards. 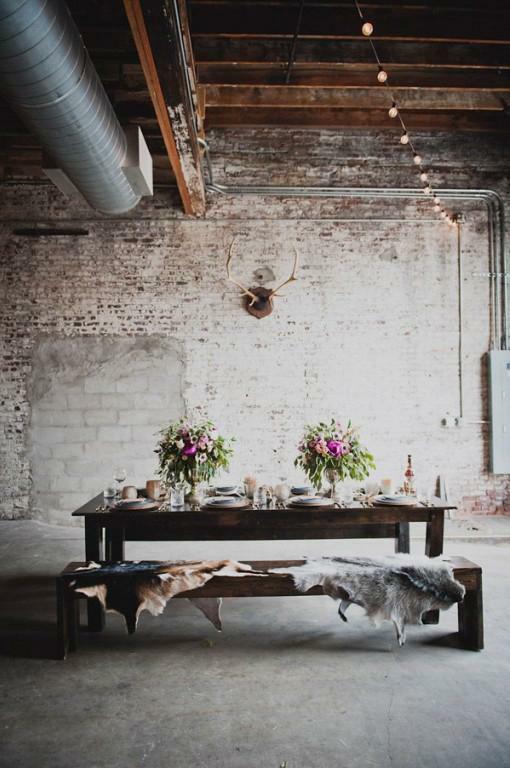 This is the perfect spot for a fall fete. 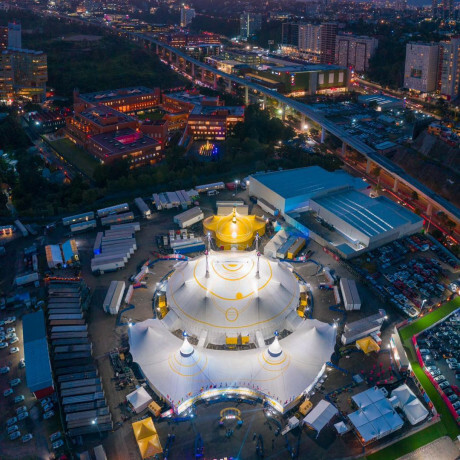 Here’s a hopping little cultural center in Denver for you. Illegal Pete’s almost always has something on, whether live music or some kind of culinary celebration. Order up a seasonal brew and you’re sure to be feelin’ fall in no time at all. Sup ATL, we know you love your Monday nights in the fall because of football, and now you have a reason to love Monday nights even more because of this craft beer company. 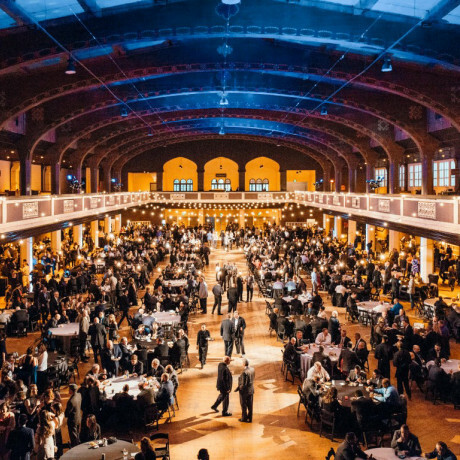 Set in a huge warehouse building in Midtown, Monday Night Brewing is just as easy a spot to grab a quick beer as it is to throw a big bash. 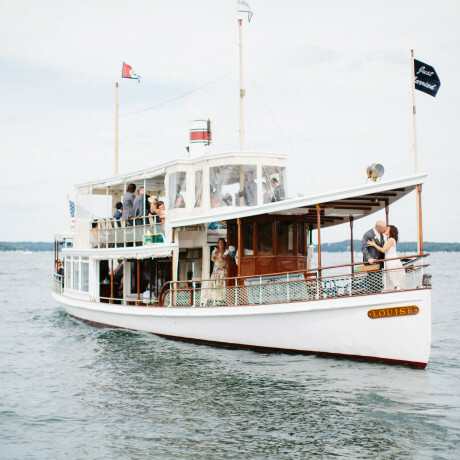 Ready to bid summer adieu? 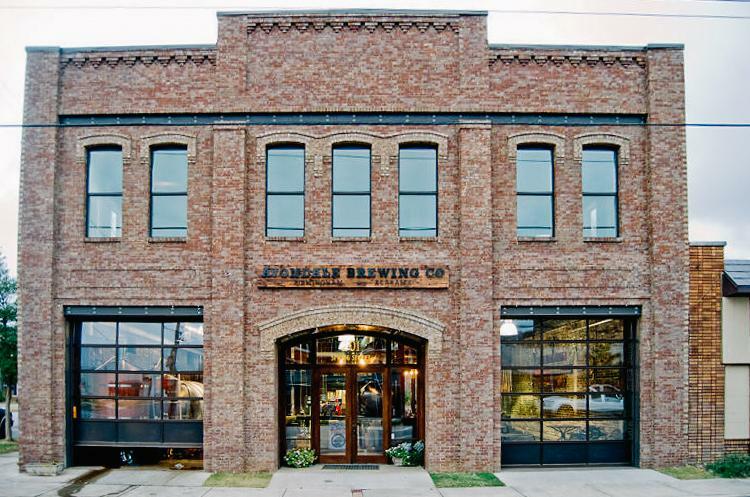 A trip to this Birmingham brewery is an easy way to kick off the joys of fall’s best weather patterns.